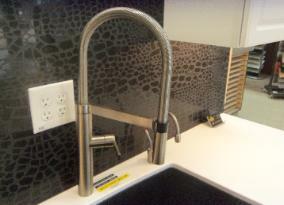 ACCESSORIES FOR EVERY LIFESTYLE AND PURPOSE. 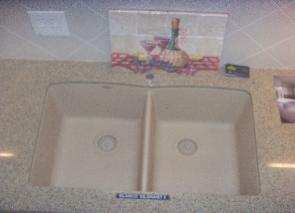 SINK AND TO ACTUALLY UNDERMOUNT THE SINK IN THE FINISHED CUTOUT. 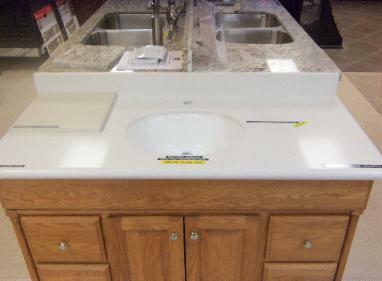 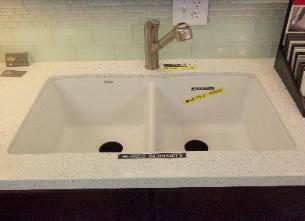 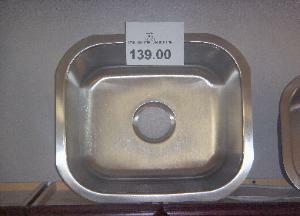 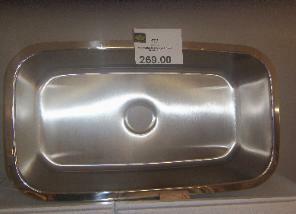 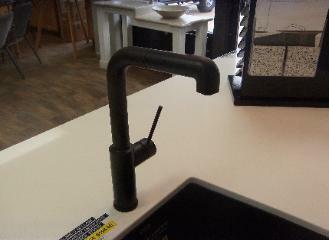 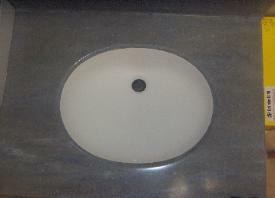 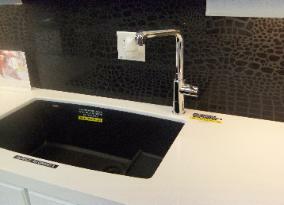 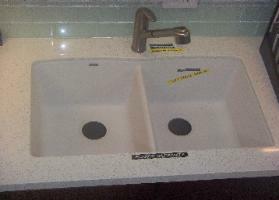 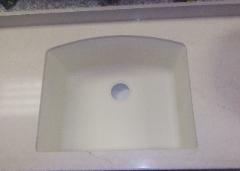 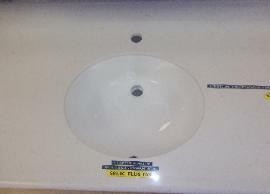 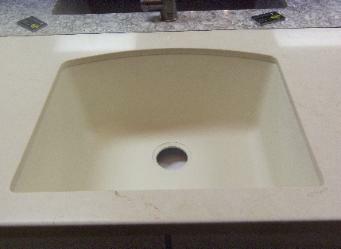 THE BATHROOM OR WET BAR SINK WILL COST $114.00 EACH. 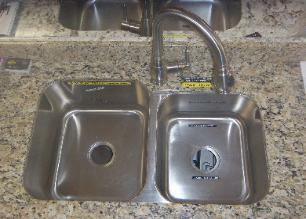 THE KITCHEN SINK CUTOUT WILL COST $179.00. 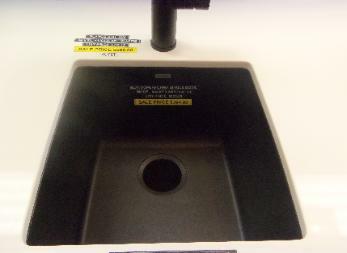 additional charge. 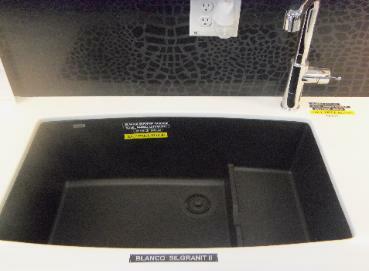 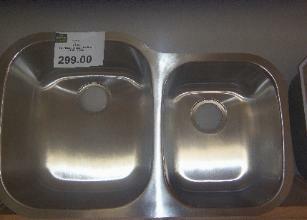 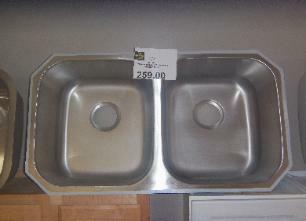 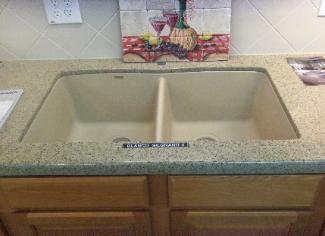 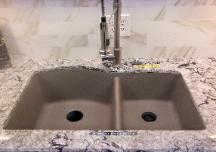 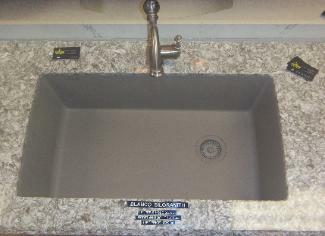 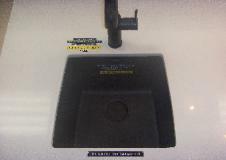 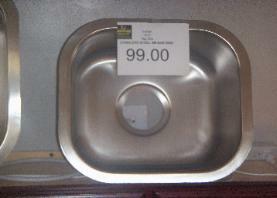 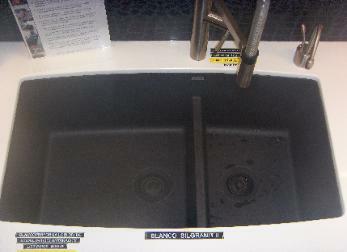 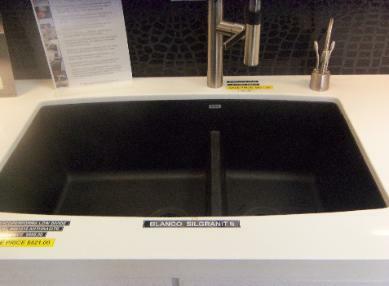 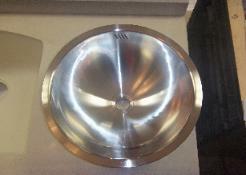 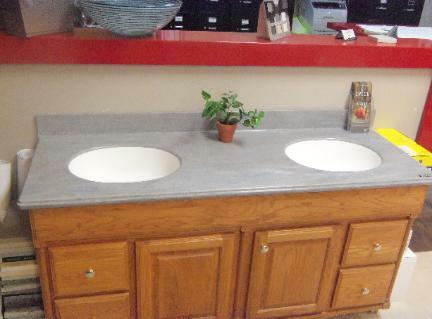 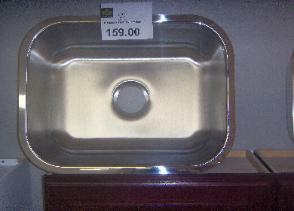 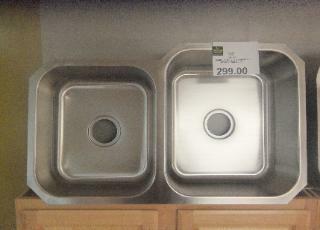 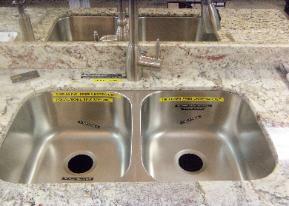 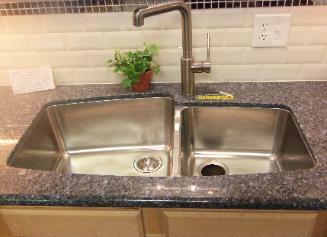 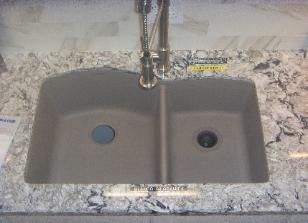 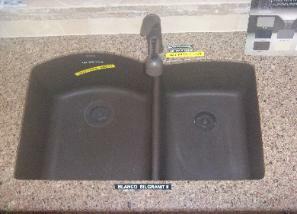 Both sinks are 18 gauge, 304-T stainless steel sink with double sound insulation. 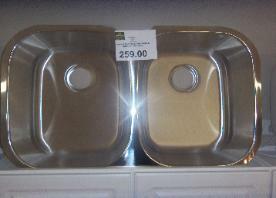 They both have a nice satin finish. 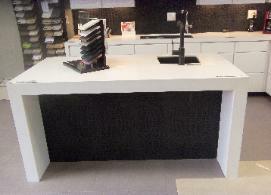 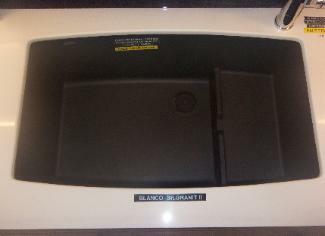 STEEL WITH DOUBLE SOUND DEADENING.